The Record Store Day people have just announced their Black Friday release list, and it features a Paul McCartney 7″ vinyl single. On November 23 Capitol Records will issue a limited edition, hand-numbered, one-time pressing of the special Double A Side single ‘I Don’t Know’/’Come On To Me’. 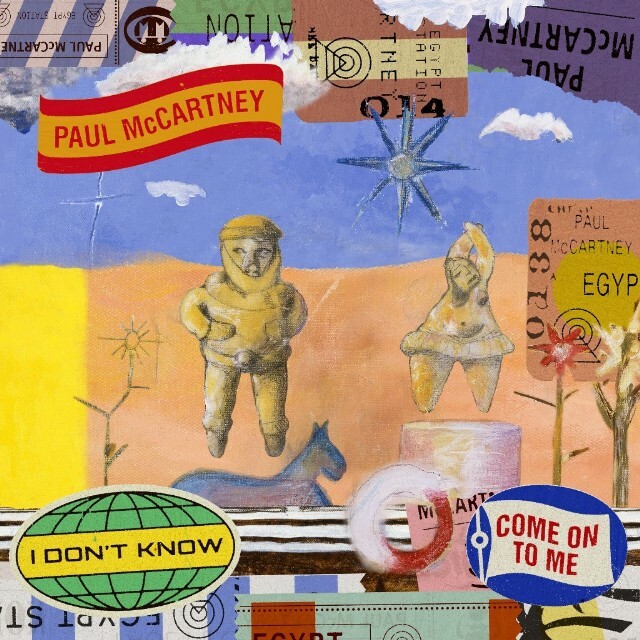 The two tracks, from Paul McCartney’s 17th solo album, Egypt Station, were initially only released as a “digital” Double A Side single in the lead-up to his LP release. The vinyl single is described as a Record Store Day exclusive (i.e. a title that is physically released only at indie record stores), and only 5,000 will be issued worldwide. The box set LPs (also available separately) will be in their original packaging, faithfully reproduced with all the original inserts, posters, etc. included. However, it’s not clear if Universal Music is releasing the Somewhere In England LP as a separate album with its original black and white image of George’s head superimposed on a map of England. This makes it different to all the images shown for the box set version. Collectors should note that both the Harrison online store and the Universal music website for the individual albums currently show the alternative cover if you are buying it as a single LP…. Exclusive to the box set will be two 12″ bonus picture disc singles (‘When We Was Fab’ and ‘Cloud Nine’), housed in their own custom box. 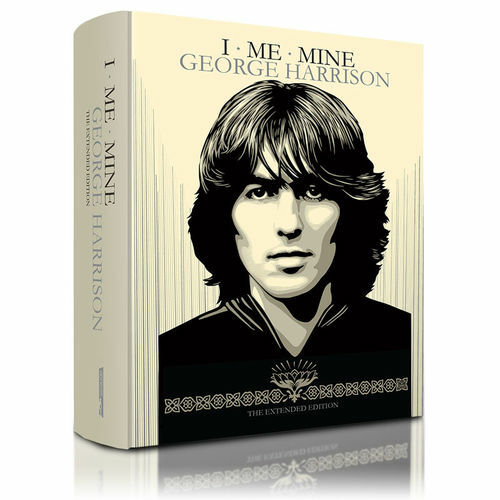 Not only that, for an additional £429.00, there’s a cool-looking, custom-made Pro-Ject turntable to play your LPs on, plus there’s to be a re-issue (in expanded form) of the book I Me Mine. 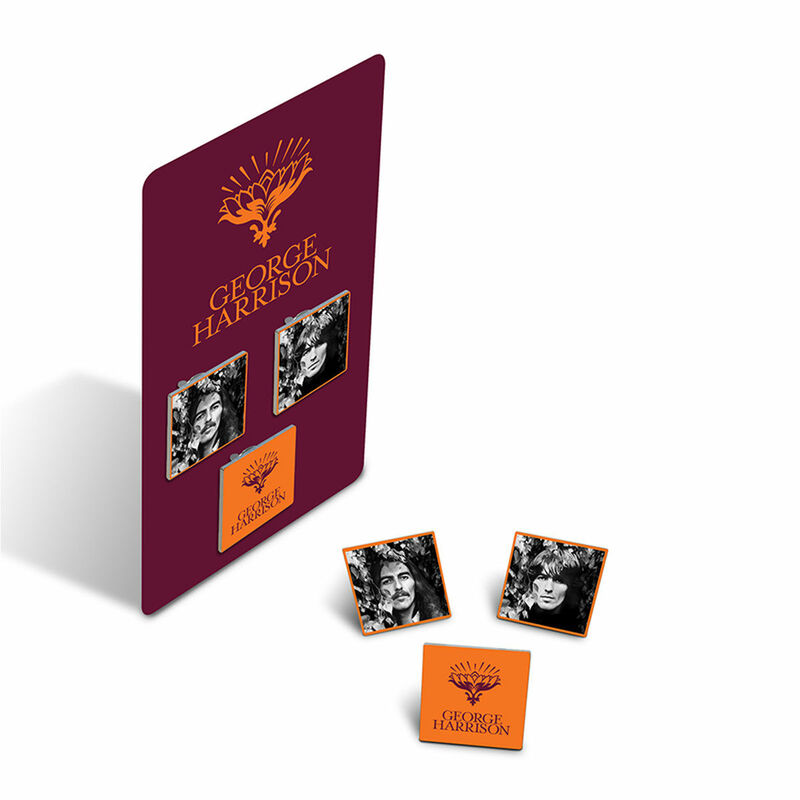 Early birds who place orders for the 13-album box set online at the georgeharrison.com store will also get a limited edition set of enamel pins. 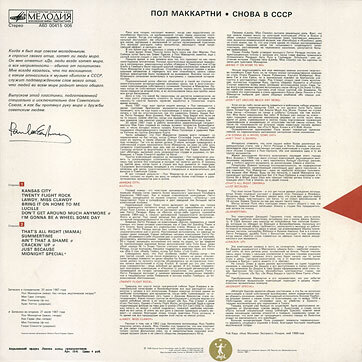 The original analogue master tapes were used for the new re-masters and were cut at the legendary Capitol studios to ensure exceptional audio quality throughout. paulmccartney.com has confirmed that the new single will be released in physical form on 180-gram, 12″ vinyl next week. Yay! Would much rather have this than just the download…. 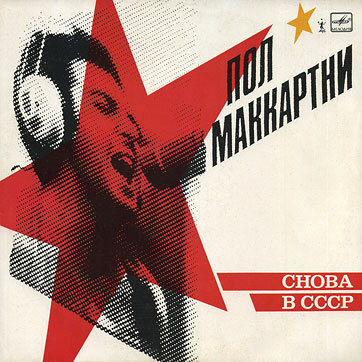 The song – taken from the video game Destiny – includes the original version of ‘Hope For The Future’ alongside four special mixes. The vinyl will also come with a download card featuring all five tracks. You can find full details here. 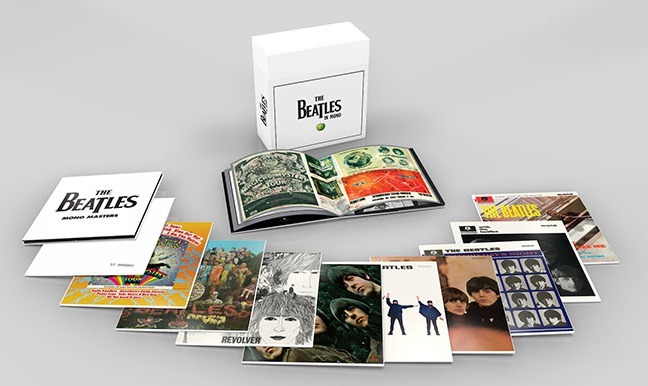 The official Beatles site has today announced that, at long last, there will be a 14-LP box set of the mono vinyl releases. This has been on the cards since the stereo and mono CD’s were remastered in 2009, and the stereo vinyl box set came out in 2012. Fans have been patiently waiting for the vinyl mono’s ever since….. The Beatles’ original mono studio albums, remastered at Abbey Road directly from the analogue masters for vinyl release on 180-Gram LPs will be available on September 8, individually and in a limited, 14-LP Boxed Edition with Hardbound Book. 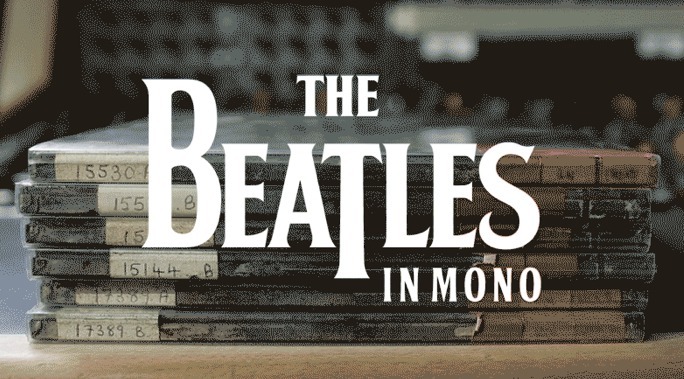 London – June 12, 2014 – The Beatles in mono: This is how most listeners first heard the group in the 1960s, when mono was the predominant audio format. 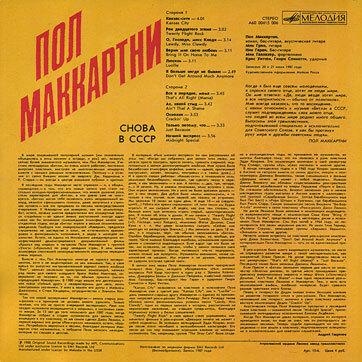 Up until 1968, each Beatles album was given a unique mono and stereo mix, but the group always regarded the mono as primary. On September 8 (September 9 in North America), The Beatles’ nine U.K. albums, the American-compiled Magical Mystery Tour, and the Mono Masters collection of non-album tracks will be released in mono on 180-gram vinyl LPs with faithfully replicated artwork. 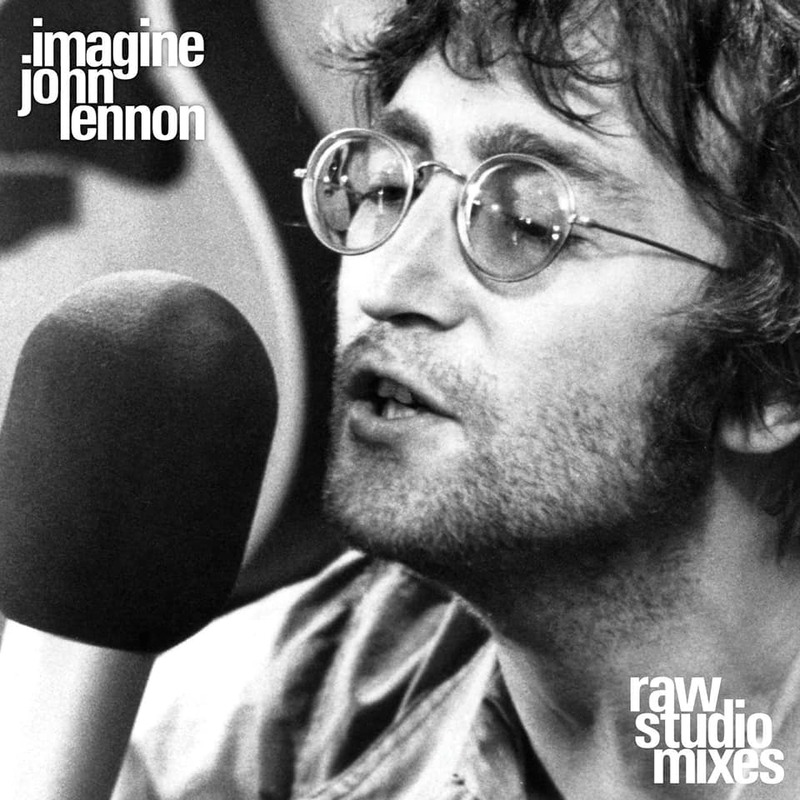 Newly mastered from the analogue master tapes, each album will be available both individually and within a lavish, limited 14-LP boxed edition, The Beatles In Mono, which also includes a 108-page hardbound book. 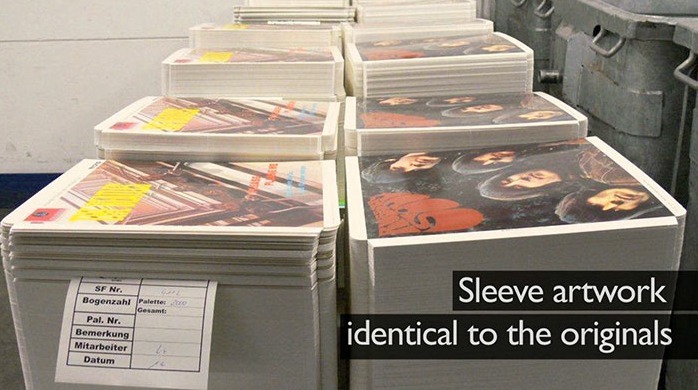 Manufactured for the world at Optimal Media in Germany, The Beatles’ albums are presented in their original glory, both sonically and in their packaging. The boxed collection’s exclusive 12-inch by 12-inch hardbound book features new essays and a detailed history of the mastering process by award-winning radio producer and author Kevin Howlett. The book is illustrated with many rare studio photos of The Beatles, fascinating archive documents, and articles and advertisements sourced from 1960s publications. The Beatles In Mono: Available individually and collected in a limited 14-LP boxed edition, accompanied by an exclusive 108-page hardbound book. How Many Copies of the White Album Do You Own? A couple of months ago this interesting Dust and Grooves article about a performance artist named Rutherford Chang really grabbed my attention. You see, Rutherford Chang is a Beatles collector who only collects one particular Beatles album. It’s the double LP that comes comes in the plain white cover and is simply called The Beatles….or as it’s more colloquially known: The White Album. You can take a look at a video featuring Chang’s very large collection here. 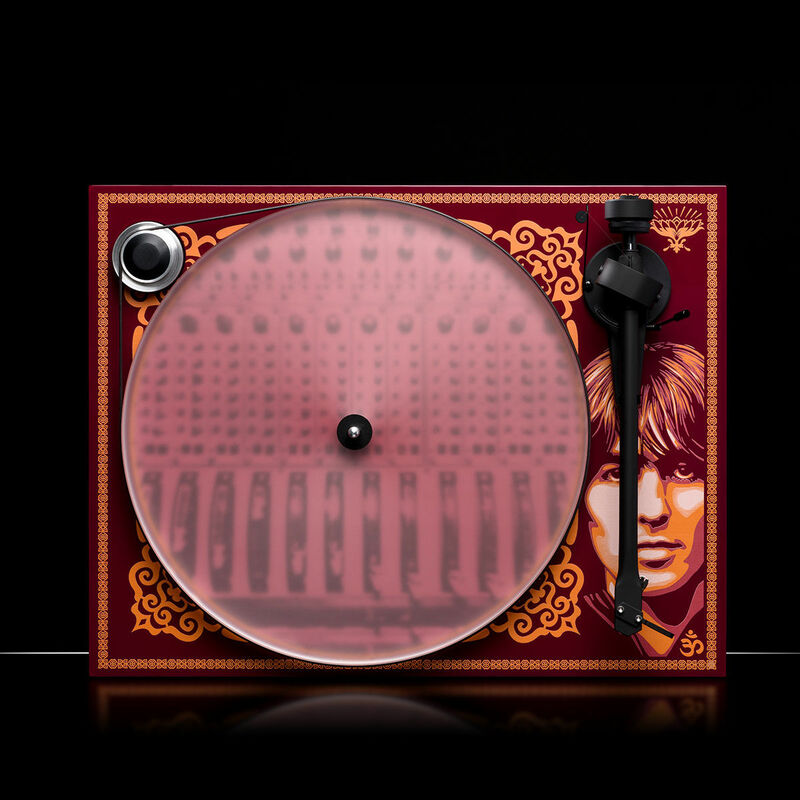 And then there’s the rather amazing beatlealbum.com website, dedicated solely to exploring every aspect of The Beatles. All this got me wondering. How many copies of The White Album do you have in your collection? They can be on vinyl, compact disc, 8-track tape, reel-to-reel, cassette…or maybe even as a digital download. I added up the copies in my collection in various formats and it comes to a total of 16 copies in all. 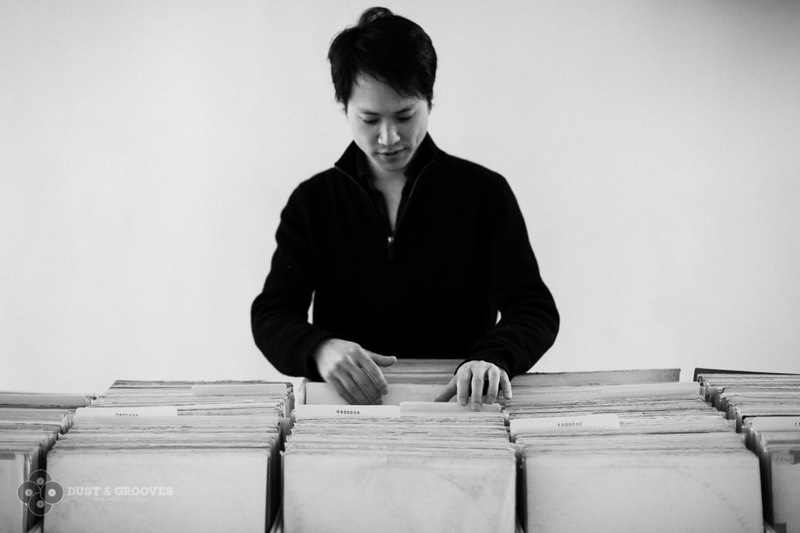 That’s 5 x CDs, and 11 x LPs…nothing on Chang’s extensive collection! But I’d be very interested to hear from you.